British PM warns failure to approve Brexit deal could topple government, bring Jeremy Corbyn to power. 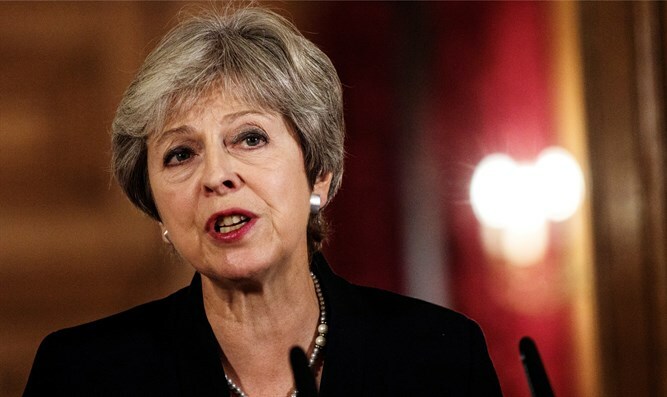 British Prime Minister Theresa May has put the nation's final decision on the Brexit deal on hold by delaying the vote on the agreement with the European Union, according to a report by CNN. The vote was scheduled to take place in the British Parliament on Tuesday evening. However, May has been unable to quell opposition to the deal within her own Conservative Party. The prime minister reportedly fears that a vote against the agreement could lead to the dissolution of the current government. There has been no official confirmation that the vote has been postponed . May will address the House of Commons on Monday afternoon, the Parliament press office stated in a surprise announcement.